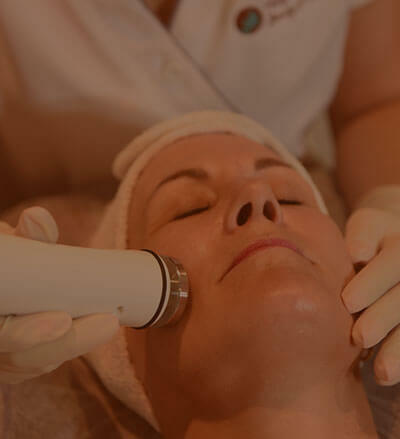 Whether you’re looking to relax with a massage or facial, or replenish your skin with a rejuvenation treatment, our experienced beauty professionals can help. To book an appointment, simply fill in the form below. If you want to know more about our range of traditional spa services and aesthetic beauty treatments, contact Hope Island Beauty and Medispa today.